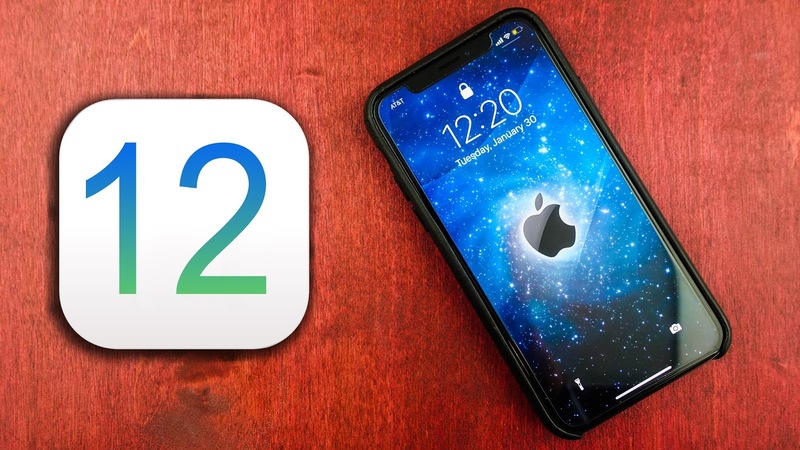 Apple recently announced iOS 12 which is ready to add handful of new features to your apple devices iPad, iPod touch and iPhone. Apple is always a big deal and this time Apple focused on improving performance for all compatible devices. Many features introduced are easy to find and announced as well however with them, there are few hidden features which we must know if we are using iOS. Let us have a look on everything we need to know about this iOS 12. With this update Siri is smarter than before however there is something you need to work on to make your Siri smarter. You need to create Siri shortcut commands for simple tasks like messaging, maps and podcast. You get smarter if you work harder. Apple has added new graphs, charts and breakdowns which exactly points to where the battery is getting used and when. This is something every smartphone user needs. We end up investing so much time to find out how, when and what happened to our Phone battery. In iOS 12 just navigate to battery within settings and these charts and graphs will give you a clear picture. We often need to turn on and off DND for a meeting or any other schedule. We do it manually but with iOS 12 not anymore. iOS 12 gives you DND options with which you can set disable DND in sometime or when you leave the current location, after movie etc. One of the new and exciting feature is camera tool within message app for videos and pictures. You will see a star icon at the lower left corner to get started. This isn’t a whole new feature but the add on. To keep the security of cracking passcode via USB port, apple has added this new feature which will keep your device one hundred percent secure even when USB is connected. In the settings there is an option to disable USB accessories under face I’d and passcode. Once the USB accessories will be disabled, if your iPhone is locked for an hour then you need to unlock the phone to use USB accessories. This is one of the main feature added and is going to help iPhone users a lot. Apple users can now add more than one face I’d to unlock the phone. In iOS 12 when you will go to settings>> face I’d and passcode you will see an option “set up an alternate appearance” and from here you can add another face I’d. In case your device fails to recognize you, just swipe up to enter passcode to unlock your phone. With just one setting you can now allow your iPhone to automatically update the software. Whenever an update will be available, your iOS will notify you before installing updates. If you will go to dictionary under settings, you will find Hindi English bilingual dictionary which also helps If you are using Hindi keyboard. In the dictionary section itself, there are two thesauruses available. If you are using any writing application, you can use look up feature to find a synonym suggestion. Apple is getting more user friendly and secure day by day. Every new update and release comes with something exciting and attractive. Using this iOS 12 will be much more exciting.